Xiaomi today(27th Sep) at an event in India has launched the Mi Home security camera 360. Buy Mi Home security camera 360 at Rs. 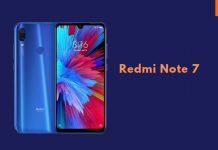 2,699 available on Flipkart, Amazon and Mi.com. 2. 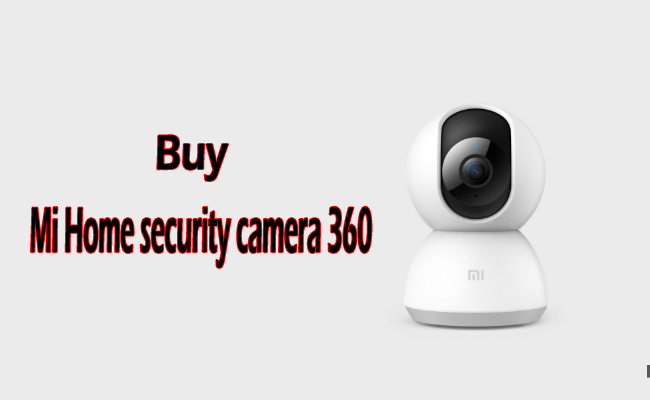 Visit Mi Home security camera 360 sale page. 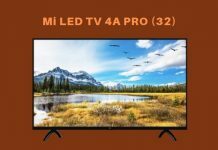 How to Buy Mi Home security camera 360 Amazon India!! It features 360-degree viewing angle, 1080p HD video recording with infrared night vision to ensure no detail is lost even during challenging light condition, and the AI motion detection to detect and alert you of any unwanted movement in the house. The Mi Home Security Camera 360 packs dual motors which allow the device to rotate up, down, left, and right without any restrictions. Thanks to its AI motion detection, it will record a 10 seconds video automatically when movements or changes are detected. The camera comes with 10 infrared illuminators which help to keep the image quality crystal clear. Users can control the security camera with the mi home app. It has a wide aperture lens of f/2.1, Infrared night vision to record details even in low light. It is capable of recording H.265 videos to provide smooth and detailed images. 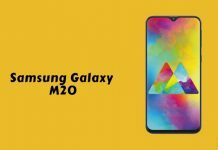 It has a microSD card slot that supports up to 64GB, includes Wi-Fi connectivity, two-way voice communication. It measures 118 x 78 x 78mm.